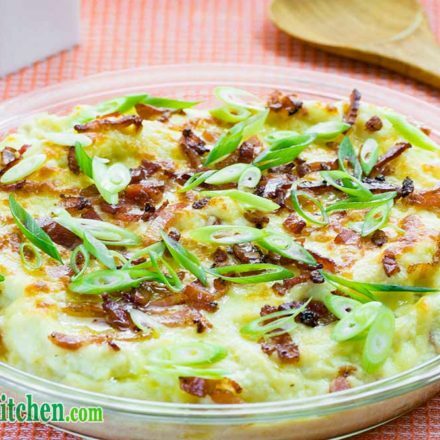 An Easy Keto Casserole Recipe with Cheese and Bacon and a Cauliflower base. Cook this meal as a low-carb, gluten-free breakfast, lunch or dinner. It also makes an excellent side dish. We have someone here that just does not enjoy vegetables (We won’t mention any names as we don’t want to embarrass Matt). So we find sneaky ways to make them taste great like this keto casserole recipe. Have you tried our Broccoli Cheese Bites or our Mexican Cauliflower Rice, they are both delicious! Our recipe makes 8 generous side serves. If you’re up to it you can try and add your own favorite ingredients to create your own keto casserole version, if you do we’d love to see it. Boil a pot of water and add the cauliflower, cook for 5-8 minutes until the cauliflower is tender. Drain the cauliflower well and return to the warm pot. Add the butter, salt and pepper. Blend with a stick blender until the cauliflower is a smooth puree. Set aside. In a non-stick frying pan, sauté the bacon until crispy. Add the bacon grease along with half of the bacon into the cauliflower puree. Add half of the parmesan cheese into the cauliflower puree and mix well. Pour the cauliflower mixture into a casserole dish. We used this pie dish. Top with the remaining bacon, parmesan cheese, and mozzarella cheese. Bake in the oven for 20 minutes, until the cheese, is melted and browning. 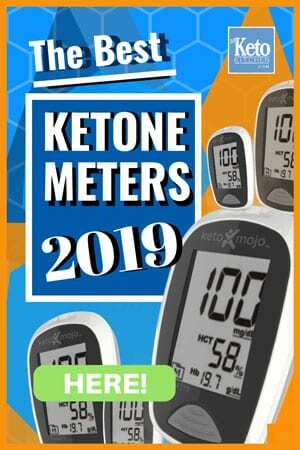 Keto casserole is great to make with leftovers from other recipes or with simple readily available low-carb food from the store. 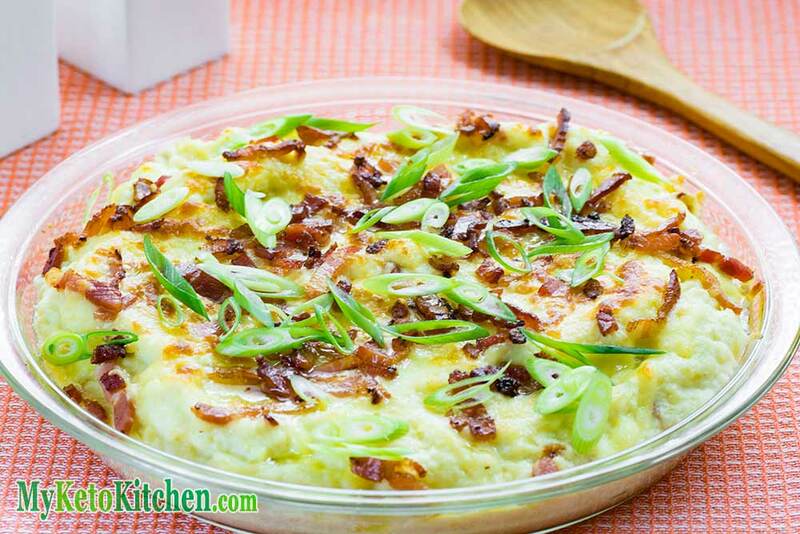 An Easy Keto Casserole Recipe with Cheese and Bacon and a Cauliflower base. Cook this meal as a low-carb, gluten-free breakfast, lunch or dinner. It also makes an excellent side dish. Boil a large pot of water and add the cauliflower, cook for 5-8 minutes until the cauliflower is tender. Pour the cauliflower mixture into a casserole dish. Top with the remaining bacon, parmesan cheese and mozzarella cheese. Bake in the oven for 20 minutes, until the cheese is melted and browning. 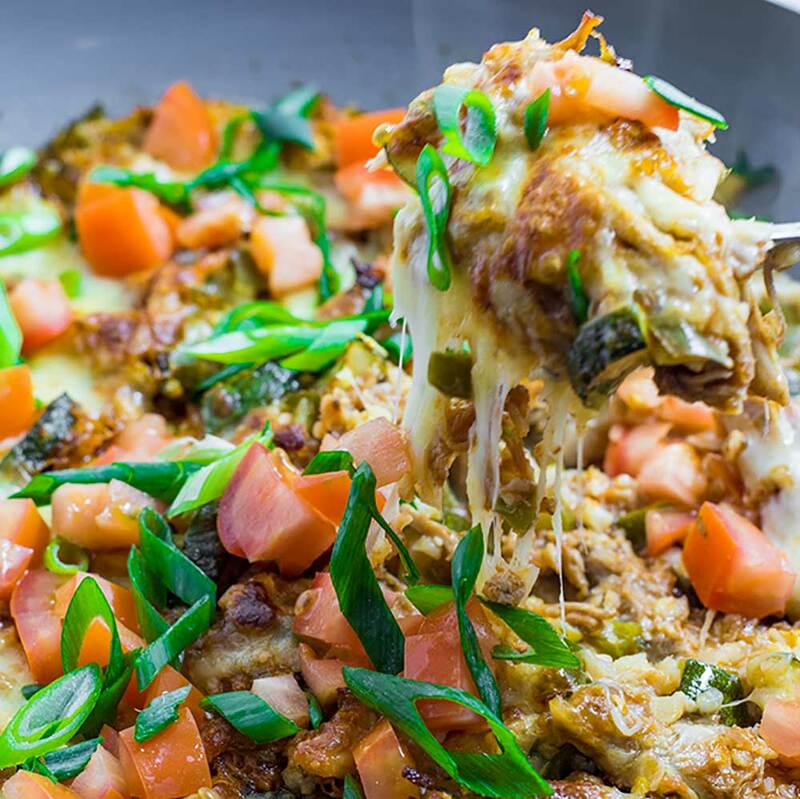 If you like our low-carb cheese and bacon casserole give our Mexican One Pot Keto Casserole a try, we’re sure you’ll love it. 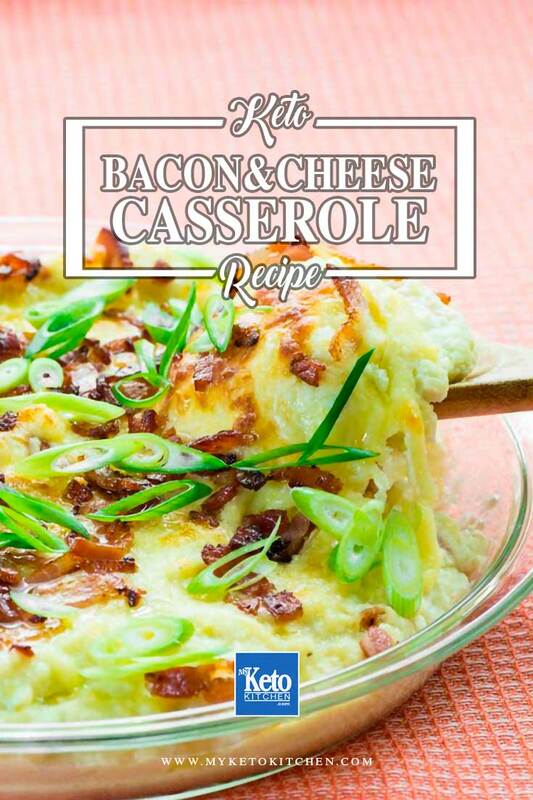 To make a larger batch of this Keto Casserole Recipe adjust the amounts in the recipe card above. I am new to your site and I am enjoying checking out all the GREAT recipes and information. This is looks yummy. I am going to make it tomorrow. I have some cauli rice in the fridge. Do you think if I steam to cook that I can use it in place of the fresh cauliflower?? Thanks for all the hard work you put into this site.